Princess Peach presides over the Mushroom Kingdom from her huge castle. Though she's often the target of Bowser's kidnapping schemes, Princess Peach is far from a simple damsel in distress. 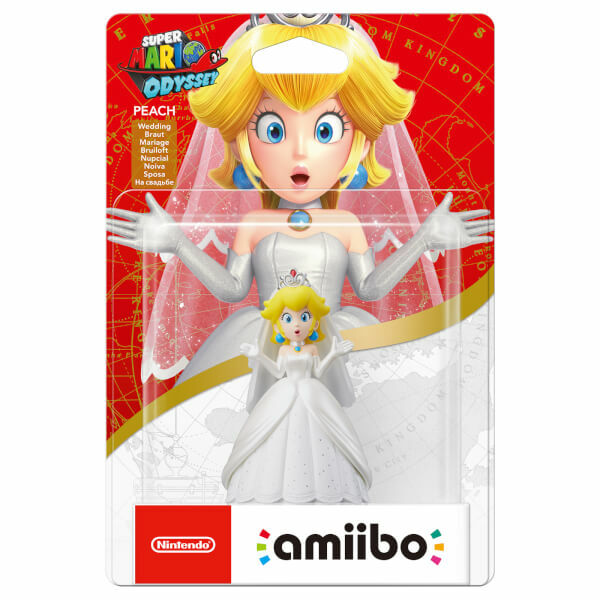 This amiibo figure shows Princess Peach decked out in her wedding outfit from the Super Mario Odyssey game. 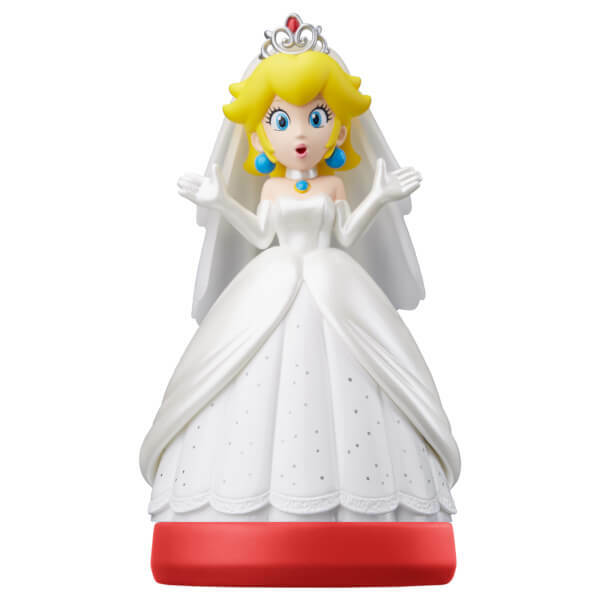 My daughter really loves princess Peach, especially this one in the wedding dress. 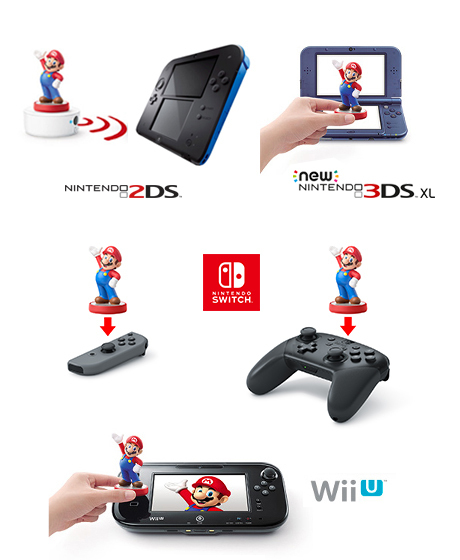 Why Peach without girl hat?